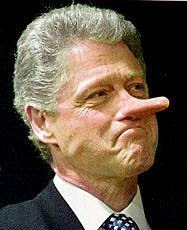 Bill Clinton claims Democrats need two more years to bring about Socialism economic recovery. He claims the Democrats can still pull out this November's election. The former president said in an interview with The Associated Press that the Democrats can still pull the November midterm elections out of the fire if they go on the offensive.